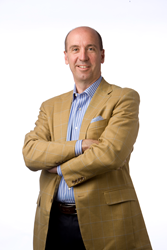 Global futurist and keynote speaker Jack Uldrich will address the Farm Credit Bank of Texas in Houston today. He will deliver his latest presentation: "The Big AHA: How to Future-Proof Your Bank, Your Customers, and Your Community." We often don't realize we have a lot to unlearn before we can absorb and embrace new ideas and habits. "Every business leader feels it and knows it--the world is changing at an accelerating pace," says futurist Jack Uldrich. In his latest article "Global Futurism" (in the May edition of Perreault's Magazine (pages 62-64)), Uldrich addresses his latest concept of "The Big AHA." It's his acronym for Awareness, Humility, and Action. Today in Houston, Uldrich will deliver a keynote speech to the Farm Credit Bank of Texas. A frequent client of Uldrich's he has delivered talks to Farm Credit Bank of Texas across the country. 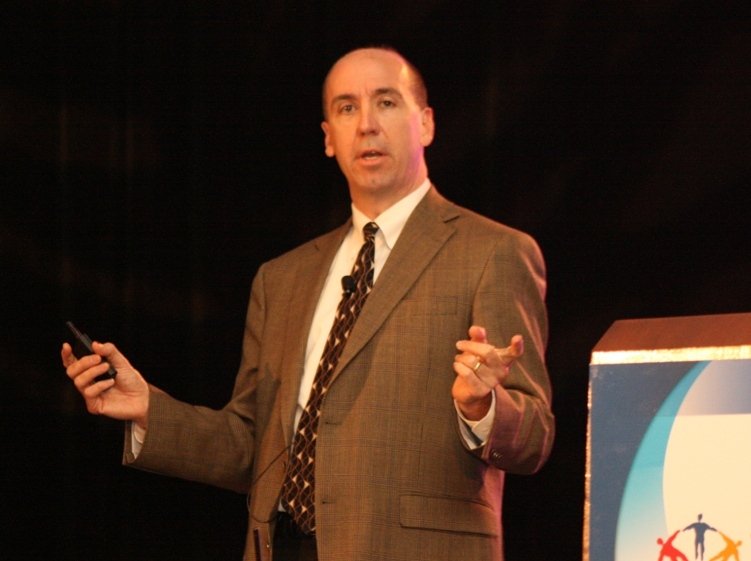 He will deliver his newest keynote, "The Big AHA: How to Future-Proof Your Bank, Your Customers, and Your Community." As a professional foresight consultant, Uldrich offers the "Big AHA" as an "unconventional means with which organizations can future-proof their businesses." He says, "It is a cliche to say that lifelong learning is essential in today's rapidly changing world." And the greater focus of his work placed on unlearning, rather than learning. "We often don't realize we have a lot to unlearn before we can absorb and embrace new ideas and habits." Hailed as "America's Chief Unlearning Officer" by Businessweek, Uldrich focuses on asking his clients thought provoking questions regarding what they will need to unlearn in order to navigate the tides of technological change that are coming. Following his keynote in Houston Uldrich will travel to Colorado, Springs, Co; Miami, FL; and Clear Point, Alabama for other presentations throughout the month. For more information on Jack Uldrich please view his website.